1/1800th scale Benson class destroyer model. Certain elements not to scale. The Benson and Gleaves class of destroyers were a set of 96 total destroyers built for the US Navy shortly before and during WWII. 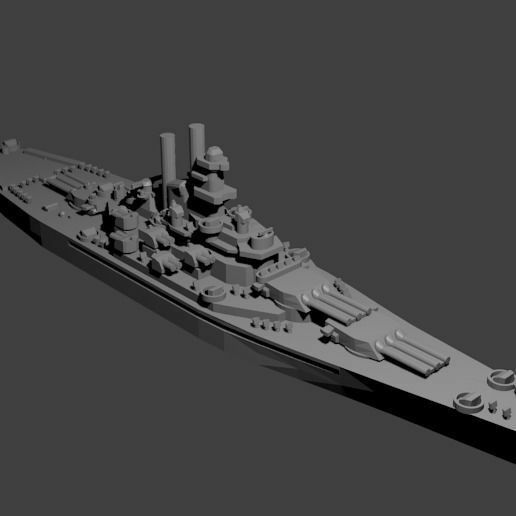 The differences between the two classes of destroyers were mostly internal, and thus they are represented by the same model. They carried four or five five-inch guns, ten torpedo tubes, and a collection of anti-aircraft armament.